Can Garcinia Cambogia Really Help You Lose Weight? 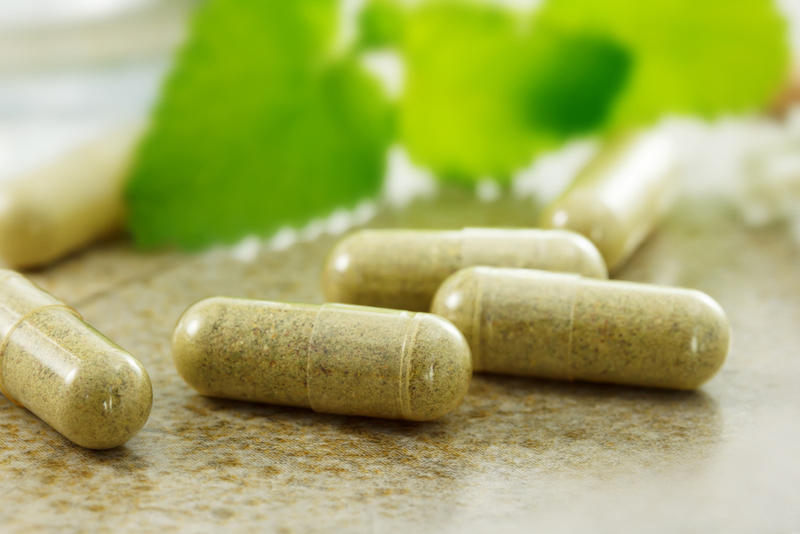 Take a peek into today’s market and you will come across plenty of ‘miracle’ weight loss supplements or drugs floating around. Though all of them claim to offer us a diva-like slim-trim waistline, most of them are yet pretty controversial. Garcinia Cambogia is one of such much-hyped weight loss supplements, which have been widely talked about. In this post, we are going to unfold the truth about the ingredient and its weight loss functionalities. Garcinia Cambogia, the apparently popular supplement with potential weight loss benefits, is named after a tropical citrus fruit called Garcinia Cambogia or Malabar tamarind, which is native to South-East Asia (to be more precise, Indonesia). 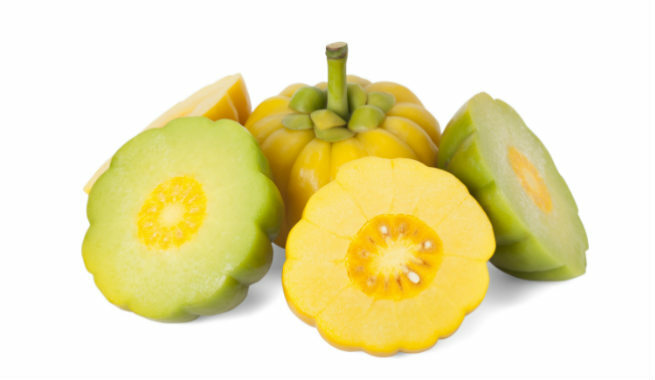 The small pumpkin-like fruit has long been used in cooking for adding sour flavor, but it is only some recent studies and their findings which are projecting its extract as a natural weight loss remedy. According to multiple researches, the rind or skin extract of Garcinia Cambogia fruit is rich in a Hydroxycitric Acid or HCA. It is a natural organic substance, which is basically a derivative of citric acid. Being biologically active, HCA is considered as the most active ingredient present in the fruit and it is also found to impact our weight loss efforts to some extent. 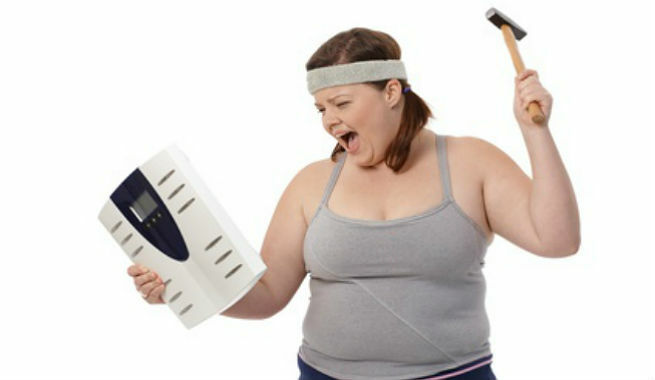 Now, let’s go deep into the heart of the matter and discover how HCA is supposed to promote weight loss. HCA decelerates or sometimes even puts a stop to the process of fat production within our body. It inhibits the functions of the key fat-making enzyme ‘citrate lyase’, which eventually prevents the transformation of carbohydrates to fats. HCA keeps our appetite suppressed by increasing the secretion of serotonin hormone in our brain. It is essential for driving stress, anxiety and depression away as well as improving mood, thereby ensuring no emotional eating. Garcinia Cambogia supplement has been tested in both human beings and animals, and needless to say, the weight loss responses are mixed. Among all the studies conducted, a review of 9 studies and their evidence is considered to be the most reliable one. These were basically short, randomized and controlled trials in which the weight loss effects of garcinia cambogia were compared with those of dummy pills. Some of the trials ended with no significance difference visible. On the other hand, quite a few of them showed around 2 pounds greater weight loss in people on garcinia cambogia supplement than others on dummy pills. However, the findings of all of these studies were also influenced by healthy eating and moderate exercising. We cannot at all confirm that it is only the garcinia cambogia supplement that has promoted weight loss in people. Even if it works, the effects are not very strong and reliable. Hence, it can be said that the weight loss claims about the garcinia cambogia do not completely match up to scientific research. Garcinia cambogia supplements are available both online and offline as pills and powder under different brand names. One should go for a brand that offers 50%-60% HCA, thereby ensuring the best quality. While taking the supplement, make sure that the dose doesn’t become more than 3000 mg per day. A typical dose of garcinia cambogia should be 500 mg to 1000 mg, 30 to 60 minutes before the meals, thrice every day. One should never ever start taking garcinia cambogia supplement on his or her own as neither the efficacy nor the safety of HCA is evaluated by the FDA (Food and Drug Administration). Despite of its low toxicity, it might end up causing reactions with certain medications or medical conditions. So, always consult with a doctor before you make it a part of your weight loss diet. As said earlier. 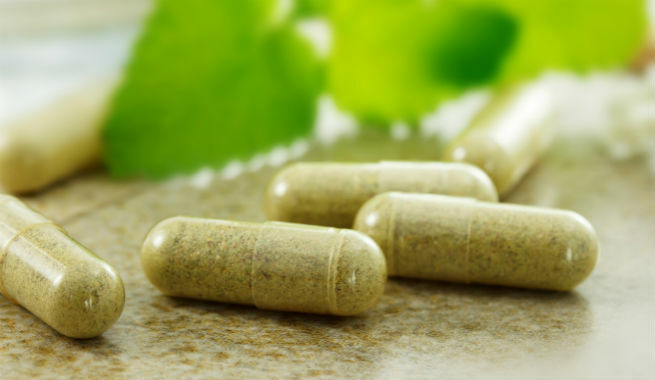 garcinia cambogia has very modest effects on our body weight and one cannot expect a dramatic change in his or her body weight after taking this religiously. Following a healthy diet and regular exercising along with this supplementation might be helpful, if you are truly want to give it a try.